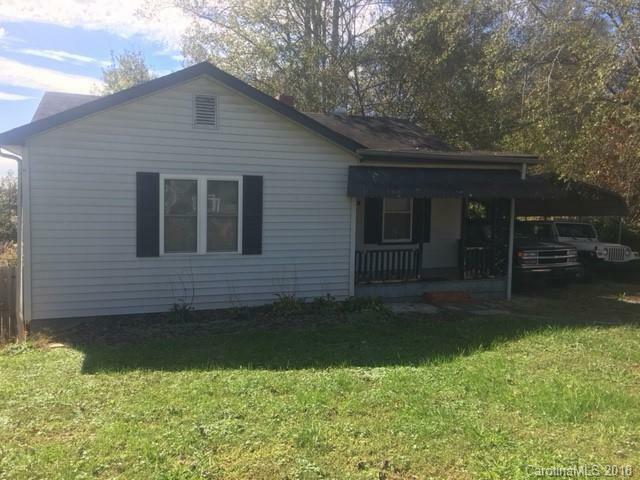 Very affordable 2 bedroom 1 bath home with beautiful hardwood floors, central air and heat, full unfinished basement with laundry hook ups. The home sits on an approximate 1 acre level lot with a large 18x36 in ground pool with a surrounding patio area, The back of the home features 2 elevated decks connected by a small bridge with views of the pool and back yard. This would make a great starter home for a young family , quiet neighborhood conveniently located. Great home for entertaining at an affordable price. Offered by Catawba Properties Nc Llc. Copyright 2019 Carolina Multiple Listing Services. All rights reserved.